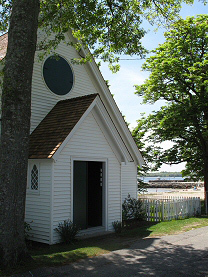 We are currently in the process of preparing a history of St. Philip's for our web site. Copyright © 2017 St Philip's Episcopal Church. All rights reserved.